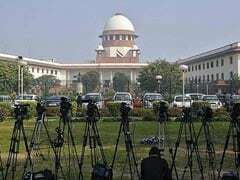 There are 25 judges in the top court and each judge will reportedly donate Rs 25,000. As the whole country has come together to help flood-hit Kerala, the Supreme Court judges will also contribute to the flood relief fund. Chief Justice of India Dipak Misra said that all the contributions will go to the Kerala Chief Minister's Relief Fund. There are 25 judges in the top court and each judge will donate Rs 25,000. "Judges of this court are also making contribution for the flood relief fund," the bench said. 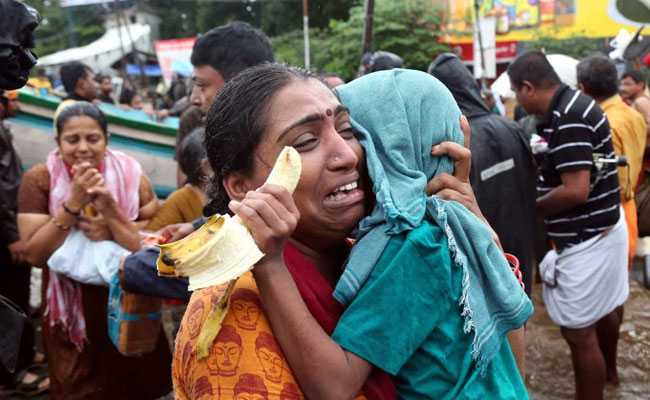 A bench of the Chief Justice and Justices AM Khanwilkar and DY Chandrachud made the observation after Attorney General KK Venugopal referred to the "grave tragedy" that has struck Kerala rendering 10 million people homeless. The AG had donated Rs 1 crore to the flood relief fund. Senior lawyers have also contributed to help bring Kerala back to life. Over 300 people have died in the southern state this monsoon. The losses have been estimated at over Rs. 20,000 crore. Heavy rainfall over the last two weeks has been the worst since the unforgettable flood of 1924 which lasted about three weeks and caused huge damage to life and property. Close to a million people are staying in relief camps. All the supplies are being provided by district collectors. "We don't necessarily need food and clothes. Food is being made available by the government of India in plenty," he said. Prime Minister Narendra Modi who conducted an aerial survey of the state announced an immediate assistance of Rs 500 crore. Before that Home Minister Rajnath Singh and Kiren Rijiju had sanctioned Rs 100 crore and Rs. 80 crore, respectively. Kerala has seen over 250 per cent more rain than normal between August 8 and August 15, causing the state authorities to release water from 35 dangerously full dams. The weather officials say that heavy rain is likely to subside in the coastal state.